During the last weeks we already talked about the Conversione Rate, which is percentage of sales you do, compared to the number of visits your shop has received. Thanks to Google Analytics, you can have access to very important data which help you study the behaviour of visitors on your shop. But how to analyze those behaviour? And, most important how you react to improve the performance of your shop? If the number of sales made are less than you expected, could depend on different elements: low number of visitors, high Bounce Rate of low Conversion Rate. How to act for every single case? 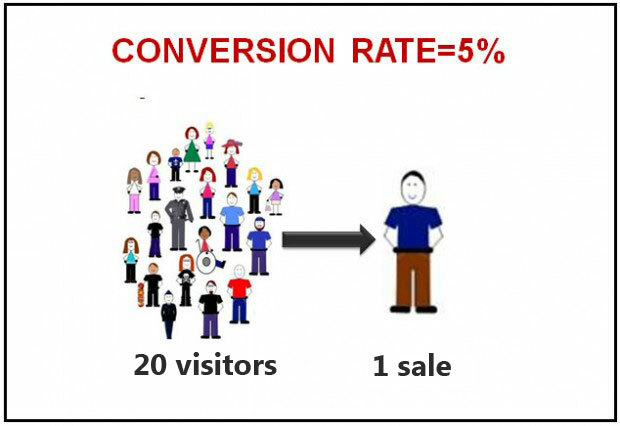 Situation 1: low number of visits and low conversion rate. 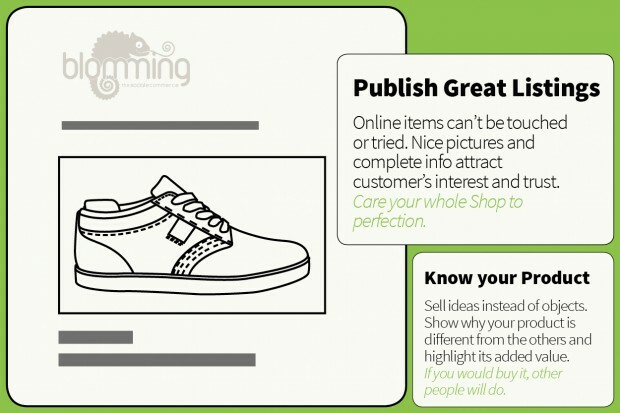 If just few people see your items, the possibility to make sales are naturally less! How to drive more visitors to your shop? There are a lot of tools you can use to drive traffic on your online store, like social media marketing and online adv – promoted post on Facebook or the most classic PPC (Pay Per Click), just in example. Also on Blomming you can find useful and specific way to get more visitors (Social Affiliation, Rich Pins e Twitter Cards) you just have to understand which ones suit your needs better. Situation 2: high bounce rate and low conversion rate. The bounce rate is the percentage of people who arrives on your shop, but left without doing any clicks or within 30 seconds. Understading the reasons behind a high bounce rate isn’t easy at all: explanations can be many and very different depending on the single case. Anyway try to remember that there are three pillars that made up a good items presentation, and how you write them can really make a difference: image, title and description. Improving the way you show the items on sale, can sensibly lower your bounce rate. Situation 3: high engagement, low conversion rate. Analyzing your store’s data is very useful also to check the visitors engagement, which is how much time they spend on your shop and how many pages they see. 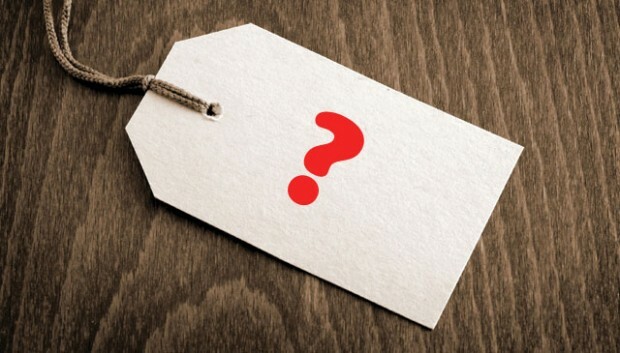 If you realize that people are indeed interested on your items, but they don’t buy them, you should considering reviewing the prices. First of all, be sure that images, title and description are done in the best possible way. Then you can check our suggestions about pricing your online products: here and here! PS: to check Conversion and Bounce Rate on Google Analytics you just have to click the second to last option, on the right column: Behavior → In-Page Analytics.